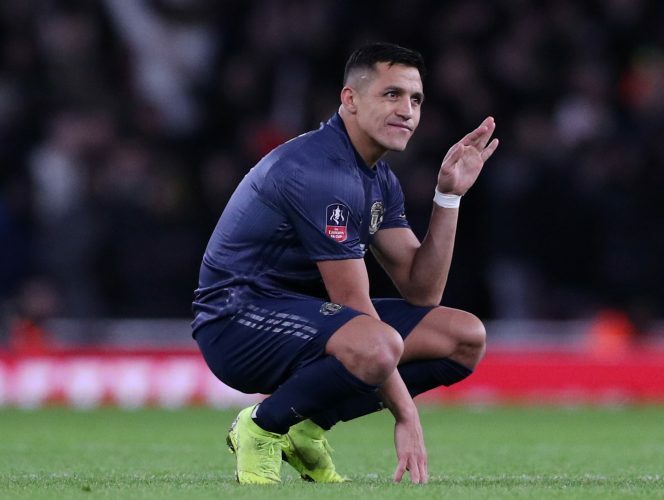 Juventus are ready to offer Alexis Sanchez a way out of Manchester. The Chilean international has endured a disastrous 14 months at Manchester United, and is now said to be looking for a fresh start elsewhere. However, there has been a shortage of clubs willing to secure his services, all thanks to his poor form, age, and a humongous wage packet. But now, according to CalcioMercato, a new interested parties seems to have entered the fray, in the form of Italian giants Juventus. The Turin-based outfit is ready to sign Alexis, provided the 30-year-old is willing to take a pay cut. This means that the forward, who currently pockets £500,000-a-week, will have to make do with a salary in the region of £400,000-a-week. Manchester United would prefer to sell the player on a permanent basis. But if a complete sale isn’t possible, the Reds would also be happy to send Sanchez out on loan – a prospect wherein they could also end up subsiding his salary. Meanwhile, the former Arsenal star continues to recover from his knee ligament injury, and is currently seeing a specialist in Spain. Ole Gunnar Solskjaer revealed as much over the weekend, as he stated: “He’s not been on grass yet, he’s been seeing his people in Barcelona.